The Sigma 30mm DN lens has been around for a while now. Loads of very positive reviews have been written about the optics of this very inexpensive lens. But some time ago Sigma decided to cater those who complained about the build quality. The lens felt rather cheap with its all-plastic body, and even though the internals remain very much the same, the externals have been completely overhauled by Sigma. This is now a very good looking, smooth and stylish little lens. In this post I’ll be reviewing this lens for you in a not so scientific way, I’ll just tell you some of my experiences with it, and I won’t be doing any pixel peeping tests. It’s just me telling you about a lens that I have come to appreciate a lot. The build quality of this lens is very good indeed, it feels like a solid piece of equipment, especially at its price point. The lens barrel itself is made of metal just, like the lens mount. This is quite the upgrade from the old version which had a plastic lens barrel. That lens felt like the €170 I had to pay for it, this lens on the other hand feels like something a lot more expensive. The lens is available in two colors; black and silver. 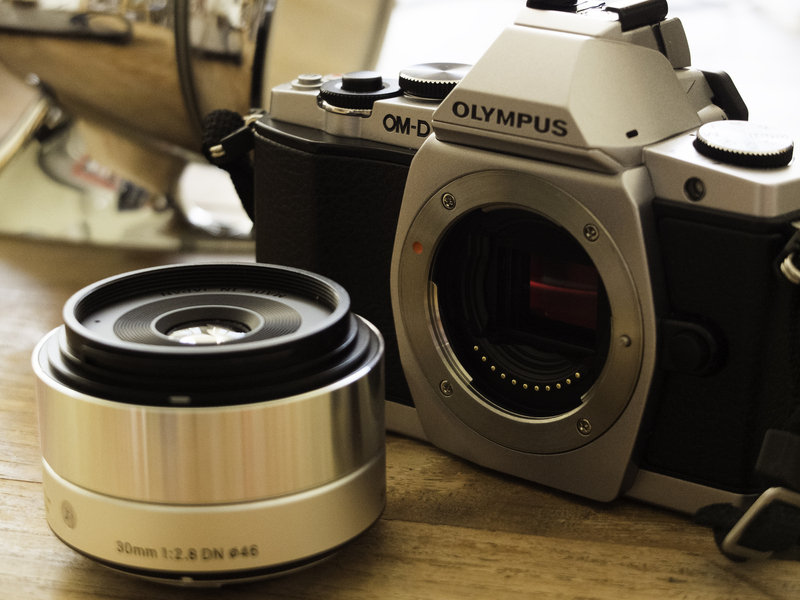 I decided to pick up the silver version to go with my silver OM-D. The very first thing I noticed after attaching the lens was that it suited the silver Olympus OM-D very well, the bottom part of the lens is exactly the same metallic color as the OM-D body and the chrome top half just looks very good. All the mechanics seem to work just fine, the focus ring is smooth enough and the focusing itself is very quiet and rather quick. As said before, the focusing is quick enough for me. I can really only compare this to the Fujifilm camera’s I had and the Pentax K5 DSLR I’ve used for a long time. So I can’t really be too scientific about it, all I can say is that when paired up to the Olympus OM-D it is one hell of a lot faster than the Fujifilm X100, X-pro1, X-e1 and X10 camera’s (a lot more accurate too). And it is also loads faster than my Pentax K5 with its kit 18-135mm lens attached to it. Even though the OM-D isn’t the latest in AF technology anymore, and this lens still has the same focusing motor as the previous model it is very snappy in my experience. As I said before, I’m not going to get to scientific. And this is a very short little review. But I wanted to share my experiences with this lens because it’s definitely something to think about for all you Micro four thirds shooters out there. 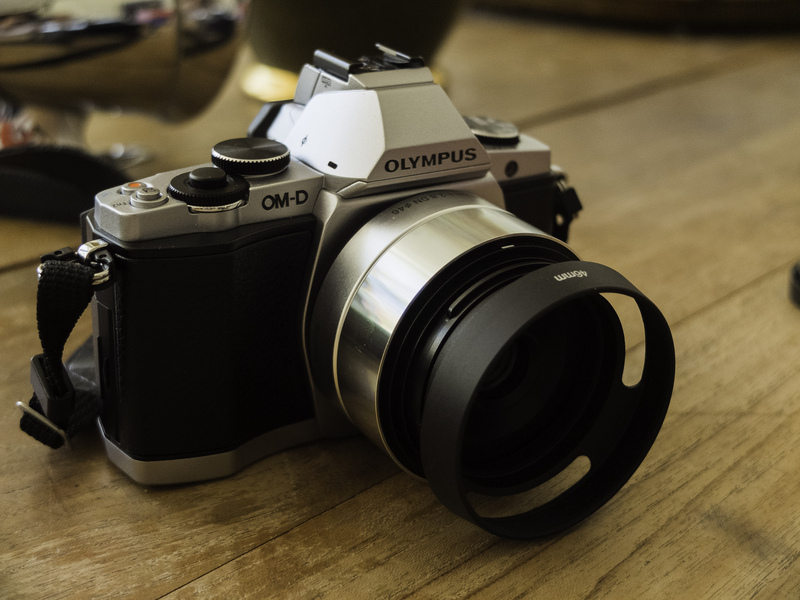 If you own an Olympus Pen or some other Micro four thirds camera, and you’re looking for an inexpensive, high quality prime lens, this lens is definitely worth picking up. I’ve used this lens extensively on my trip through England (In my post about an abandoned UK warehouse you’ll see a bunch of pictures shot with this setup). For me, this is one of those lenses that just feels good to use.